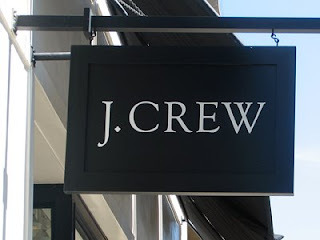 FSB Morning Juice: J.Crew, Valentino, Chanel and Katie Holmes' Extensions | Fashion. Style. Beauty. | Life is short. Live well.